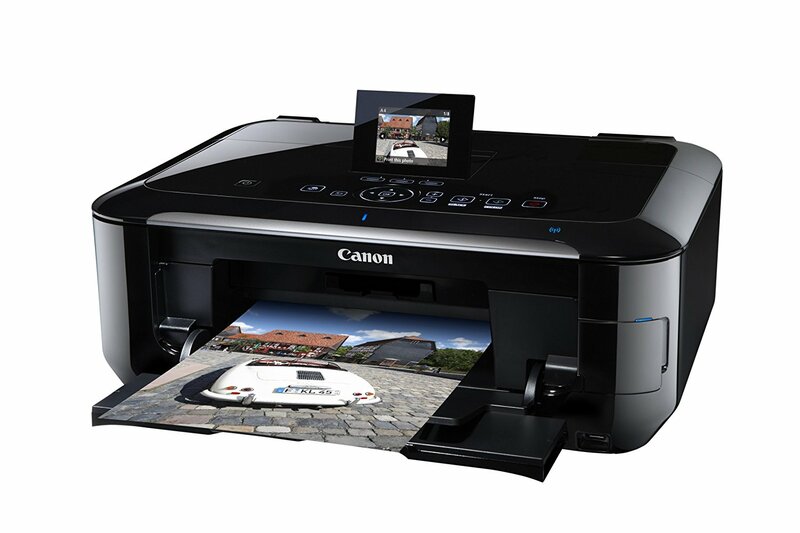 Home Ink Cartridge News 4 Great ways to make money with printing. Printing is still a growing industry and with more people discovering its unique uses maybe you have wondered to yourself. How can I get started and how can I use printing to start up my own business? We at Ink n Toner UK are here to give you a few pointers to get yourself started. After reading this, you will have the knowledge necessary to be able to use printing to your advantage. 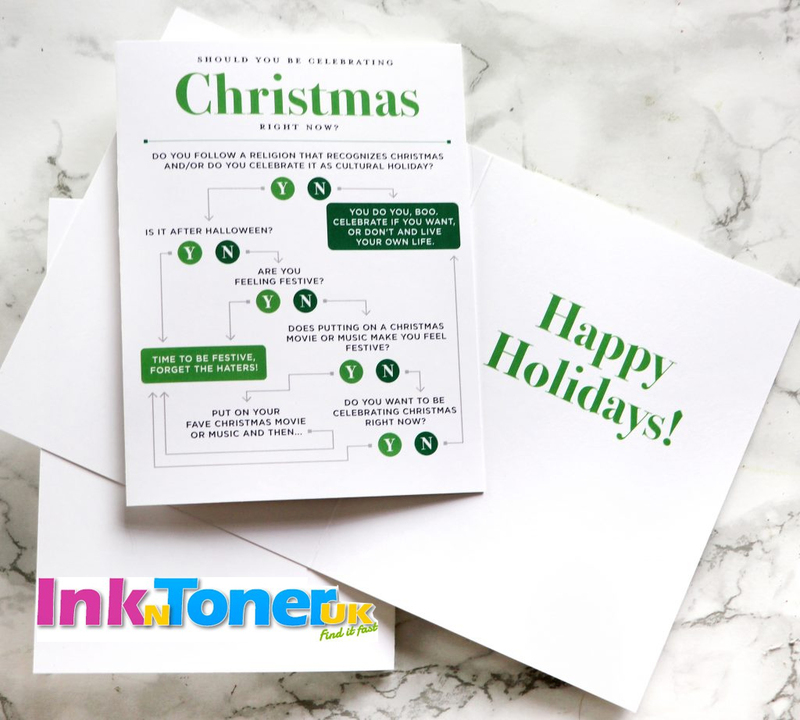 Printing is versatile in the way that it allows you think up and make your own designed cards, posters and a plethora of many other things without spending too much money or taking too much time. If you have that creative flair, take advantage of it and sell your own custom made cards and other printables. 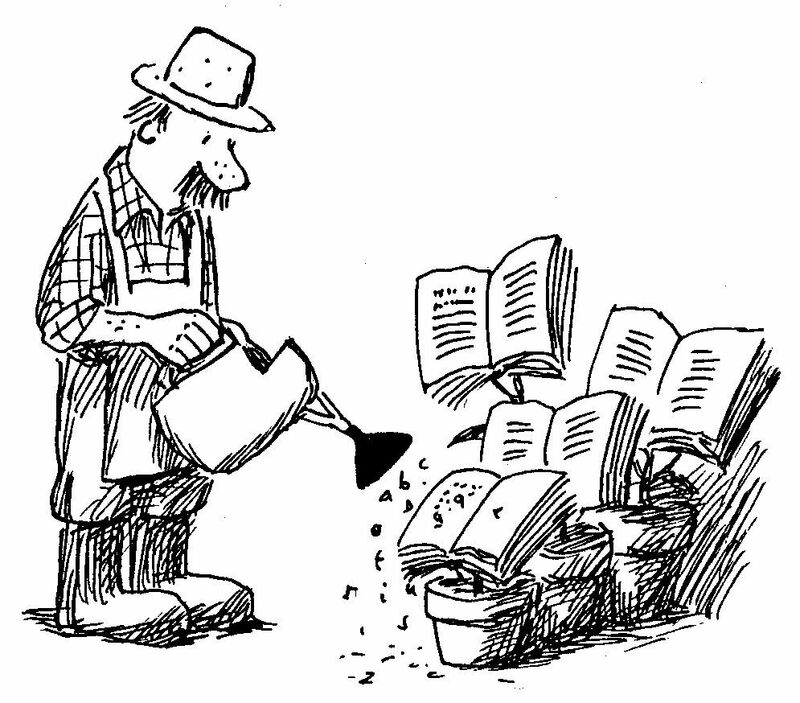 Self-publishing allows anyone to write a book and put it into print. With this, you can create or acquire content that you format into book form. Once formatted you can complete a small press run with the printer. Many online services that have a print-on-demand feature, which allows you to order and print books after you have sold them. Businesses everywhere are in a constantly trying to separate themselves from the rest of their competitors. One particular way they work to achieve this is through their business branding. 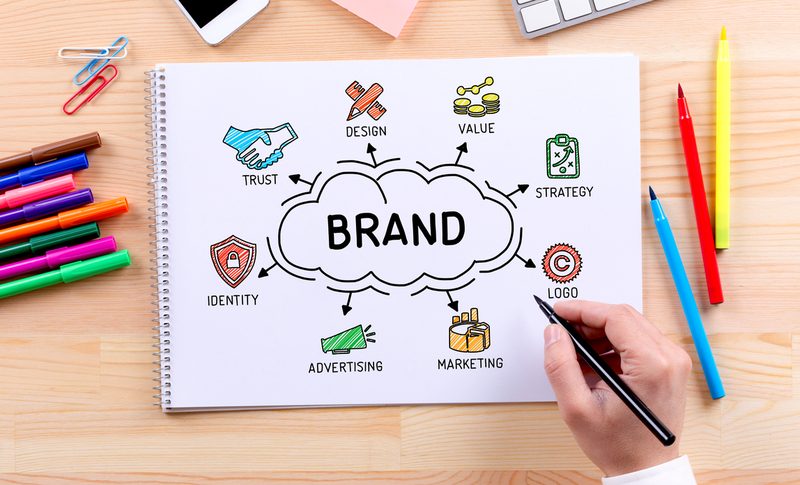 Many starting businesses know they need to put a brand on themselves through logos and methods. However, they lack the artistic prowess needed to make their brand stand out. This is where you come in. If you have that skill and are able to use a desktop publishing software, you can create branding designs for clients and send them to a print shop. Lastly, many business owners cannot be bothered to make training manuals. This creates a good opportunity to create the training manuals that allow employees to get the information they need to work safely and efficiently. You will not need many skills to do this. Except patience and the ability to sift through boring technical material. 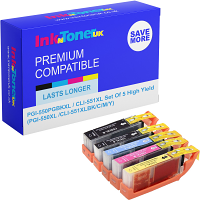 Whatever your printing needs or aspirations InknTonerUK are here to help provide you with the materials or printers you need. Hope we helped!